Fixed gear, road bikes, mountain bikes, bikes for kids, adult trikes, and more. We have them all in our shop in Ottawa ready to roll. Exceptional same-day service. Whether you need a proper tune-up or more, bring your bike in to our experienced mechanics. 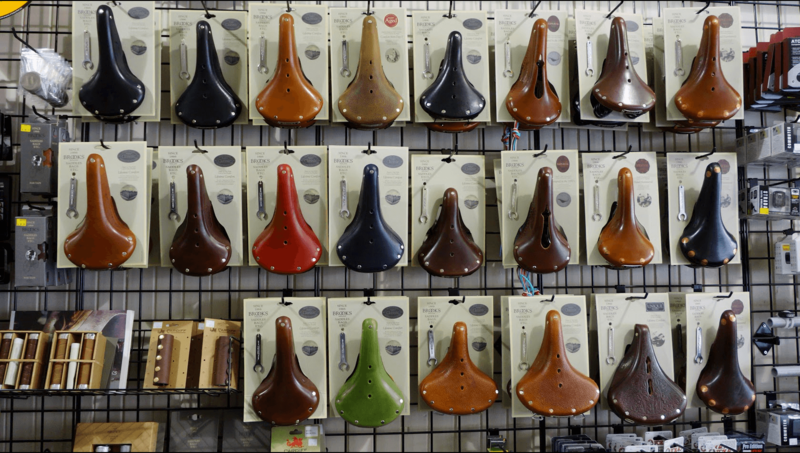 We have all the bike helmets, bags, baskets, saddles, locks, and more you're looking for in Ottawa. We have been serving the local bicycle community for over 50 years! A family-run store, where you can walk in on any day and speak to the owner. 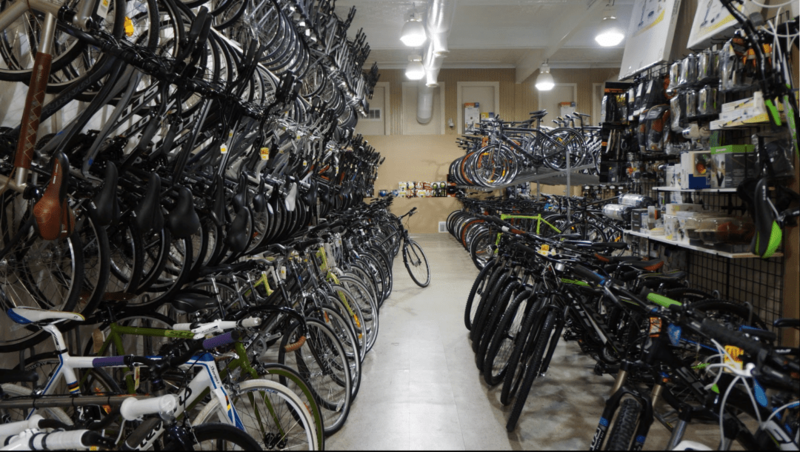 We’ve had the pleasure of outfitting entire families with bicycles and sporting equipment. 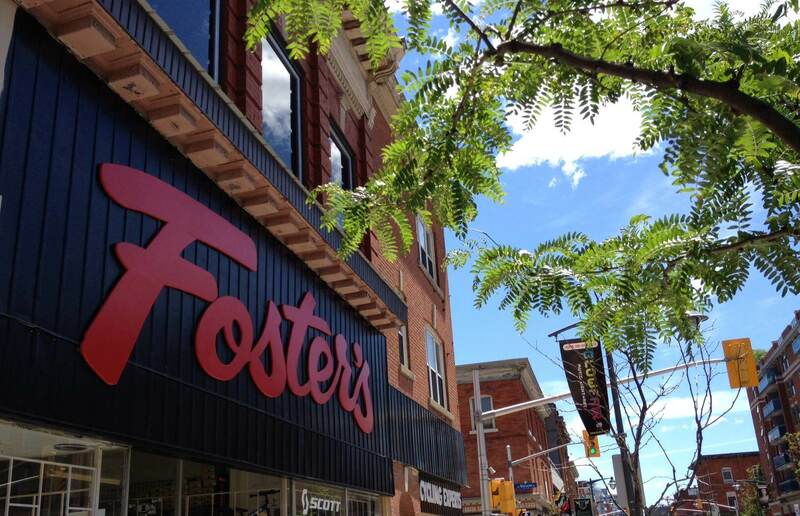 Foster’s is a multigenerational cornerstone located along Ottawa’s historical bank street shopping strip. 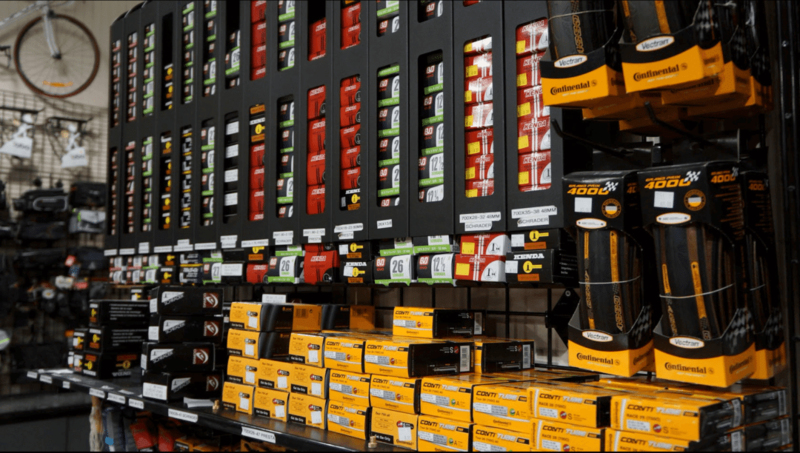 We are proud to provide personalized customer service, seasoned repair staff, and one of the largest inventories of top name bike brands. 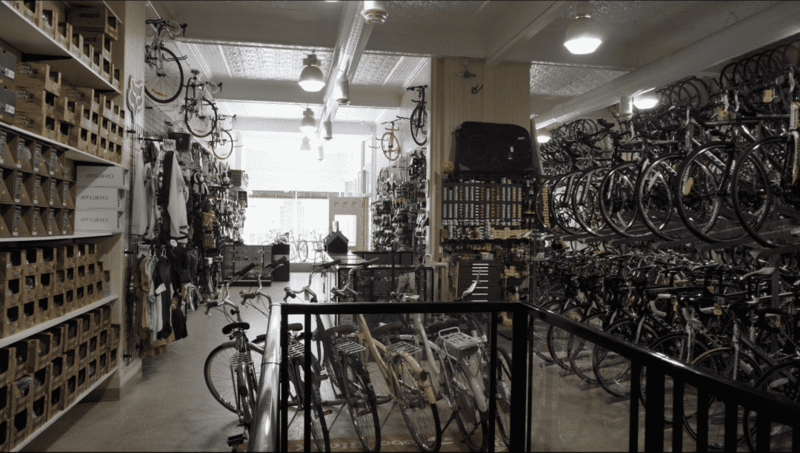 Come by the store to see the selection, speak with our staff, and love your bike.